The Fridays Preview Evening is a special late night, open from 6.00pm – 9.00pm, providing guests with the opportunity to be the first to see and purchase work prior to the Saturday public opening. It’s a great opportunity to meet some of the artists and get advice from the wide range of gallery owners. Tickets, priced £9 plus bf, include a glass of bubbly on arrival. 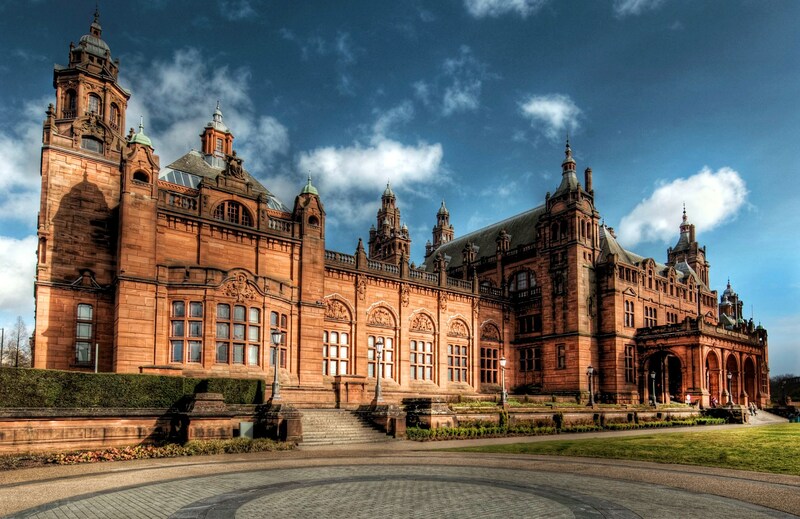 The Kelvingrove Art Gallery bar will be open for refreshments, hot drinks and snacks from 6pm-9pm. Please note the Preview Evening is a ticket only event for Adults only. Tickets for the Preview Evening will be available from the following from 1st March 2019. The Preview Evening provides a superb atmosphere combined with a wonderful backdrop of art for corporate entertainment and client liason. Please note our event photographer will be taking photographs at the Preview Evening for publicity and promotional purposes.